The Technology Fellowship Program is a mini-grant initiative to help Hopkins faculty develop digital course resources by combining their instructional expertise with the technology skills of students. The focus of this program is to create instructional resources that support undergraduate education. Through the generosity of the Office of the Provost and the Smart Family Foundation, faculty and students teams develop proposals to integrate technology into instructional projects that will enhance pedagogy, increase or facilitate access to course materials, encourage active learning, and promote critical thinking or collaboration among students. 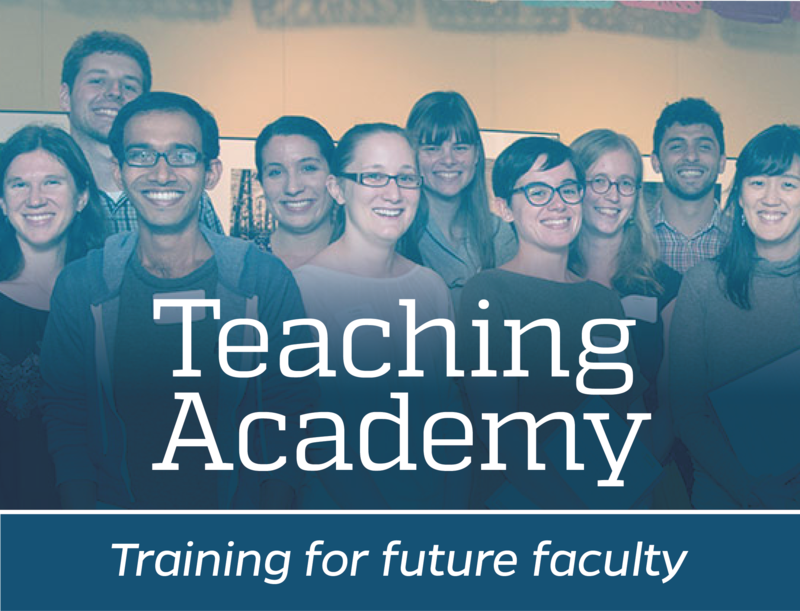 The Technology Fellowship Program is available to faculty who teach full-time undergraduate students. The City: A Multidisciplinary Perspective. Exploring the Museum: History, Theory, Practice. R. Christopher Hoehn-Saric and the Smart Family Foundation have supported the University’s Technology Fellows program and the Center for Educational Resources at the Sheridan Libraries since 2001. Mr. Hoehn-Saric has also been a key strategic advisor for the CER. The Smart Family Foundation, based in Wilton, Connecticut, supports selected initiatives in higher education. Christopher Hoehn-Saric gifts have been used to underwrite four grant programs to enhance undergraduate instruction at Johns Hopkins. Anthropology – Development of a new methods course, Understanding Baltimore: Methods II to teach students the skills needed to conduct field work, collect and disseminate data. History of Science - Modernity on Display: World’s Fairs as Cultural Indicators.Students used Omeka to create digital exhibitions. Program in Museums and Society – Development of the JHU Collections Web using the Omeka platform for the course Collecting Hopkins: 21st-Century Approaches to Material Culture. Political Science – Development of a three course sequence on the study of Baltimore-centered urban politics, with a digital laboratory component. Sociology - three new courses - Research Tools and Technologies for the Social Sciences, Statistics for Macrocomparative and Historical Research, and Global Social Change and Development Research Practicum – were developed to launch a new concentration in Global Social Change and Development. Mathematics - Mathematical Snapshots: The project added a component to two introductory level math classes whereby students gained much-needed skills in communicating mathematical concepts to a broader audience. Small teams of students made videos to present research findings. Biology - Capturing the Process of Discovery by Freshman Phage Hunters: A team of graduate students developed short video lessons on narrative structure, presentation skills, and effective display of data. These videos were used by undergraduate students to prepare a PechaKucha 20x20 presentation of their research results. History of Science - Picturing a University: A Visual History of Johns Hopkins: This freshman seminar explored the history of Johns Hopkins University from the perspective of photographs, films, painting, murals, and other visual sources. Students learned best practices for building complex visual narratives. The class constructed visual timelines, with written and spoken commentary. Biomedical Engineering - Interactive Visualization of Personalized Medicine Outcome Dynamics: The project developed an educational module to teach methods for students to build and test interactive graphs for visualizing complex datasets using tools that focus on interactive visualization. Public Health Studies Biostatistics - Data Analysis and Visualization Practicum for Individualized Health: A new course trained students to develop web-based applications that effectively communicate the results of scientific inquiry. Students gained the skills to carry out a complete data analysis - including formulating a research question and conducting appropriate statistical analysis - and construct a compelling visual display to communicate results to non-experts. In the fall of 2016 the Center for Educational Resources (CER) announced a program of grants for faculty who wished to employ new teaching strategies for their undergraduate courses in the Whiting School of Engineering and the Krieger School of Arts & Sciences. The goal of the program is to foster innovative curricular design and teaching practices on the Johns Hopkins University Homewood campus. Six projects were selected for funding. Descriptions of these projects will be made available on completion, at the end of 2018. In 2004 The Johns Hopkins University received an HP Technology for Teaching grant to encourage the transformation of student learning and teaching. Using HP mobile technology, Dr. Bruce Barnett – Physics and Astronomy professor – began actively engaging students in his large introductory physics courses. Dr. Barnett has transformed his physics courses using in-class voting, online homework, and laptops provided by Hewlett Packard. More detailed information is available in the project report, available in PDF format. Established in 1969 by the family of Pittsburgh industrialist Andrew W. Mellon, the Mellon Foundation is a leader in philanthropic giving to higher education. As part of a broader effort to uncover “hidden” archival collections, the Mellon Foundation funded the Diaspora Pathways Archival Access Project (DPAAP) at Johns Hopkins University. DPAAP is a collaborative project of the Sheridan Libraries’ Center for Educational Resources, the Krieger School of Arts and Sciences’ Center for Africana Studies, and the Afro-American Newspapers. DPAAP is arranging and describing the materials held in Afro-American Newspapers Archives and Research Center and will make those descriptions accessible through a searchable web-based database that will be free and open to the public.